3-18. 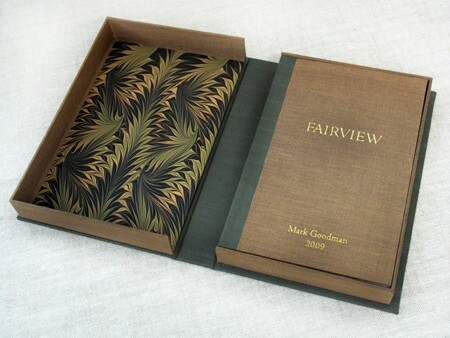 Mark Goodman "Fairview" edition 1. Box interior lined with marbled paper.